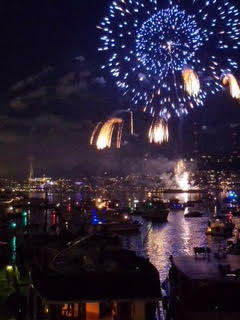 Lake Union Inventory: There is a lot to choose from on the lake right now! 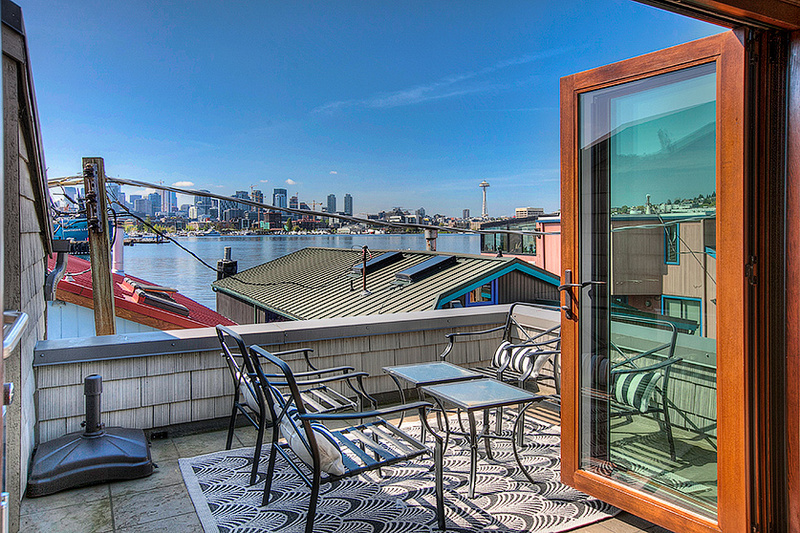 In the world of Seattle houseboats, there are floating homes, vessels, and barges. 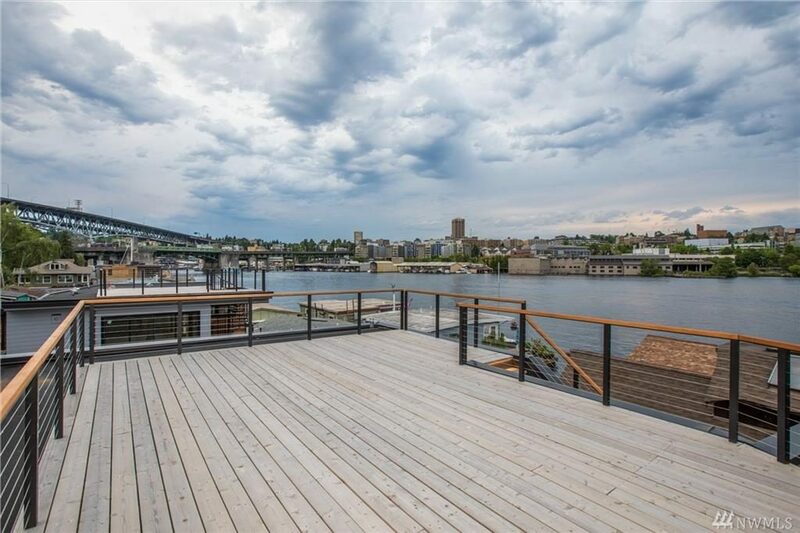 When you look at our Seattle houseboats for sale page on Cooper Jacobs it may seem daunting as a seller, as there are more than TWENTY over the water homes for sale right now, but only eight of these are classified as Seattle floating homes. 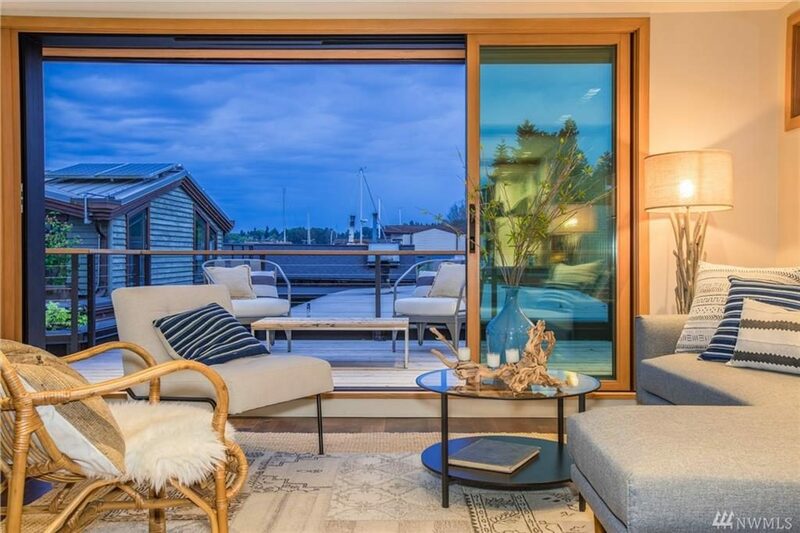 At least a dozen are other types of Seattle houseboats are also for sale – some of which are extremely fancy and worth considering if you are a floating home buyer. In short, inventory is not a problem on the lake right now. 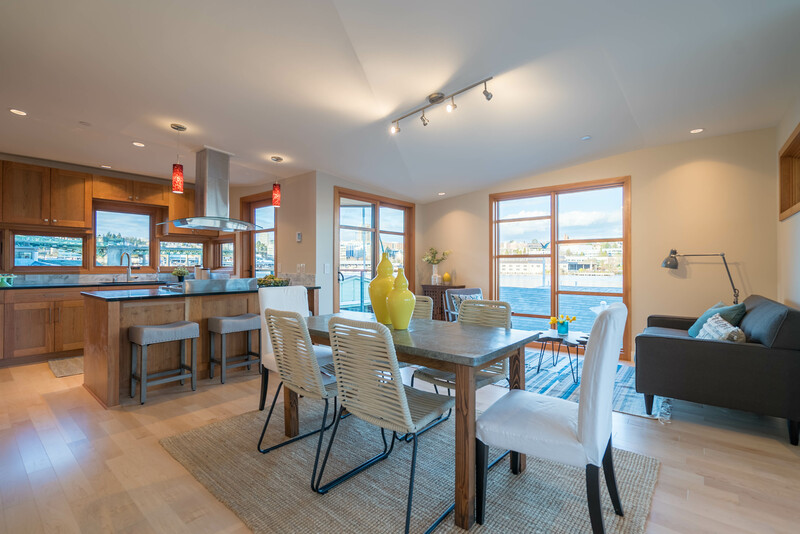 In fact, inventory across the Puget Sound has drastically gone up and as a result we are seeing longer market times in the higher end floating home market. 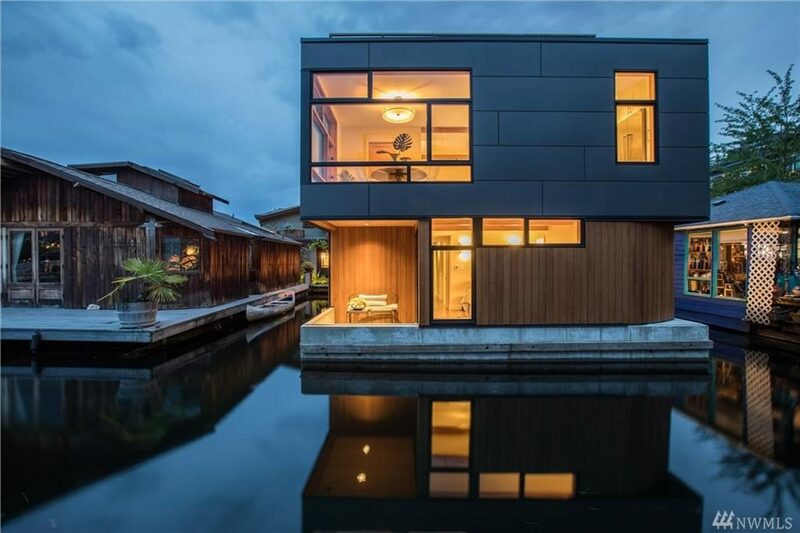 Basically, if you are priced around a million or higher, then it is taking longer to sell your floating home. 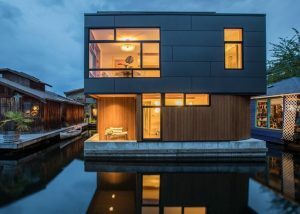 As things inevitably slow down, floating homes tend to be steadier than land homes in price, but also take longer to sell. So what is for sale right now? 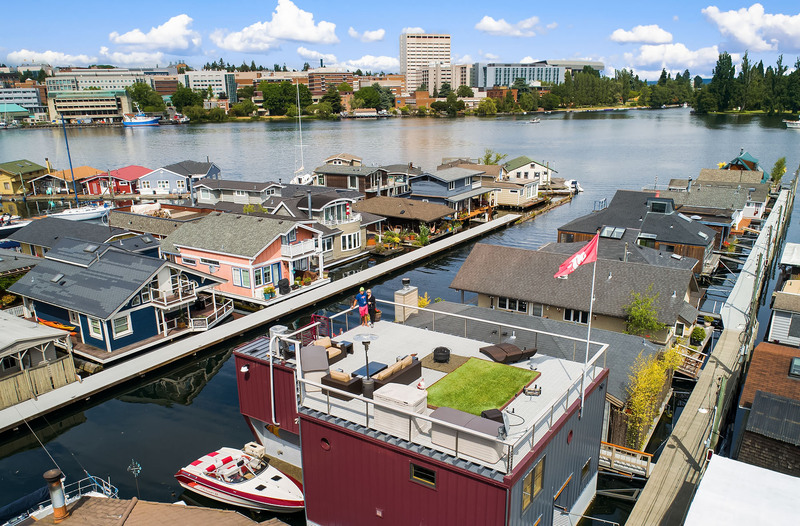 Out of the eight for sale, only seven Seattle floating homes are being offered with owned moorage slips included (they own the water in which they are residing). 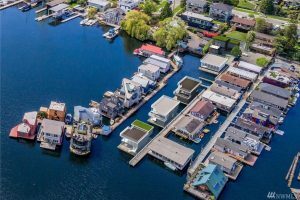 Purchasing a floating home with condo or coop owned moorage is the most secure form of ownership for your floating home as these are not generally mobile and there aren’t usually alternative moorage locations for them. 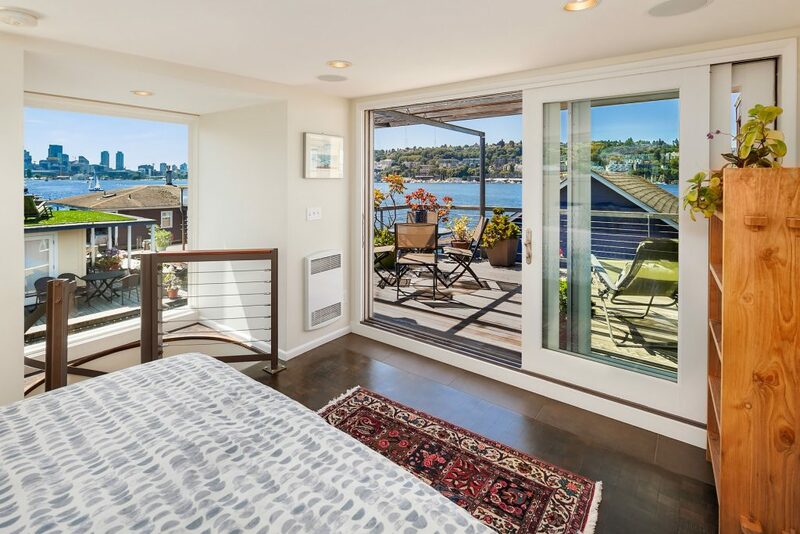 Prices for these special Lake Union homes range from $1,749,950 for a coop owned slip and floating home in Eastlake to $3,499,000. 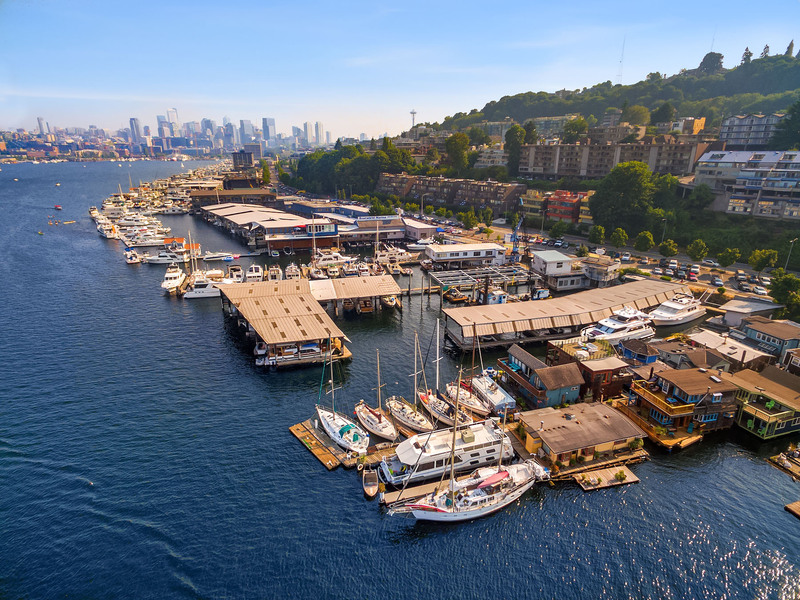 Five of the current offerings are in Eastlake and two of them are in Portage Bay. 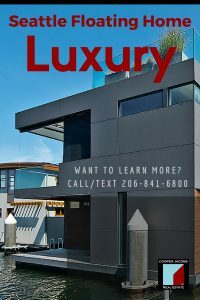 Luxury high end 3 BR smart home floating paradise w/ rooftop deck. Automated lighting, Lutron shades, sec cams, 10-zone audio, more w/ touch pad controls throughout house & remote access. 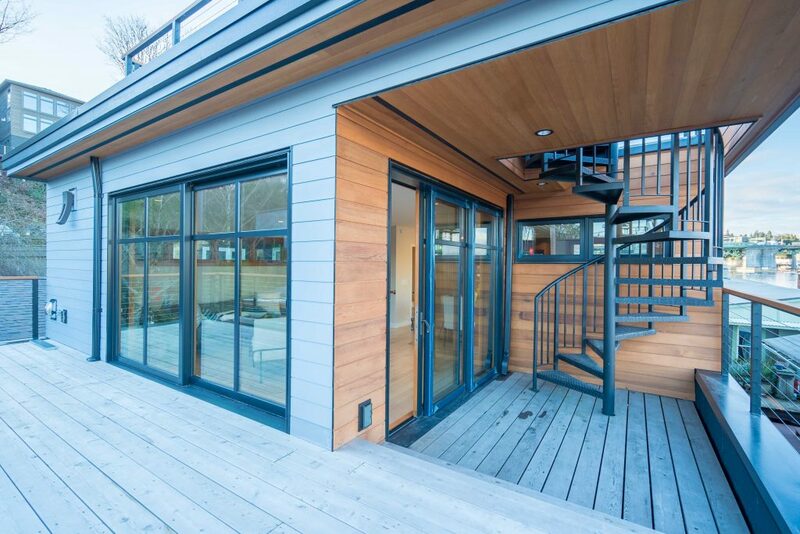 Decks on 3 levels. Exotic zebra hardwood, Pedini Italian cabinets, underlit glass molded cast glass staircase + 6 antique operable brass portholes from an English luxury liner. Upscale kitchen w/ Bosch and Gagganau + outside Lynx BBQ cooking area. Solar powered boat lift. Parking, Moorage, Low Dues,Great location! 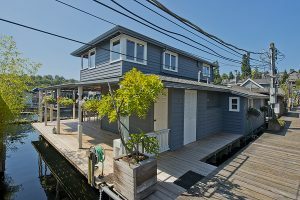 Seattle floating homes sellers – want to get the most return on your asset? 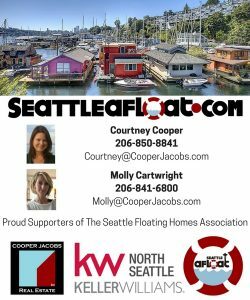 We have buyers waiting for Seattle floating homes to come on the market! 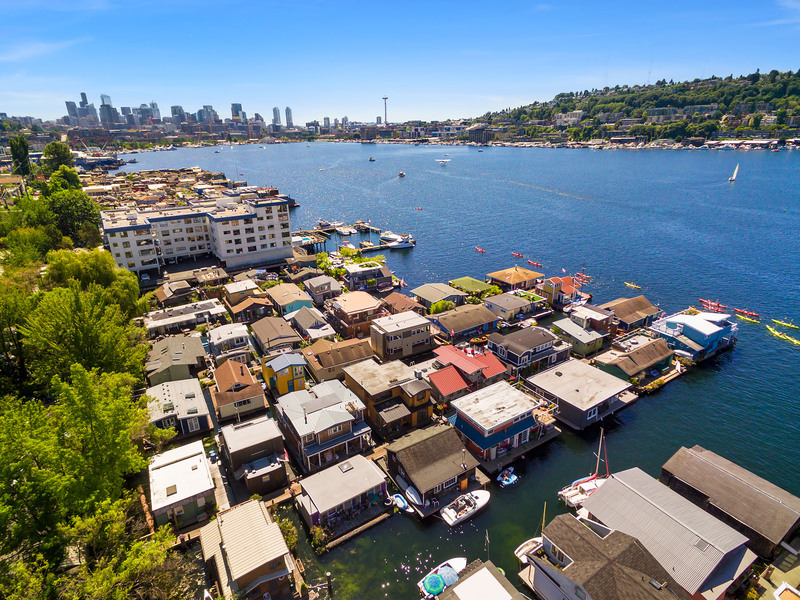 Since every home is unique, there is always a pool of buyers waiting for exactly the right Seattle floating home to get listed in the MLS. This is how you will get the most amount of money. You want these buyers to look at your property and compete if they love it. Although we obviously recommend listing your home (with us), we are always happy to match one of our buyers with your floating home if you would like a quiet off market sale for one reason or another. We just need a few details. 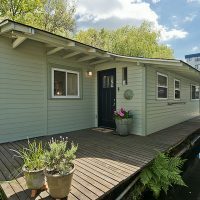 You can email us at houseboats@cooperjacobs.com and we are happy to get you a price range depending on the various details of your home. 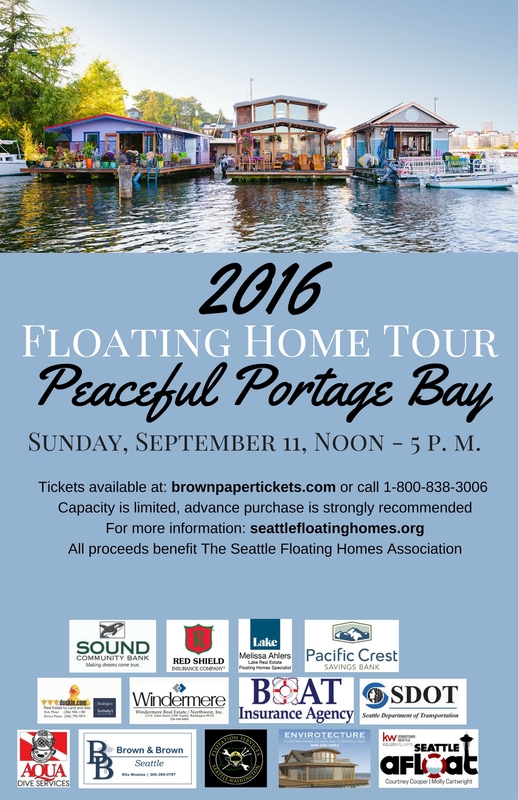 Looking for a Seattle floating home to buy? There is literally no inventory on the lake. We know of a few about to come on in the higher range ($2M – 4M) and we know of a 2 bedroom/1.75 bath FSBO (for sale by owner) at $985,000. 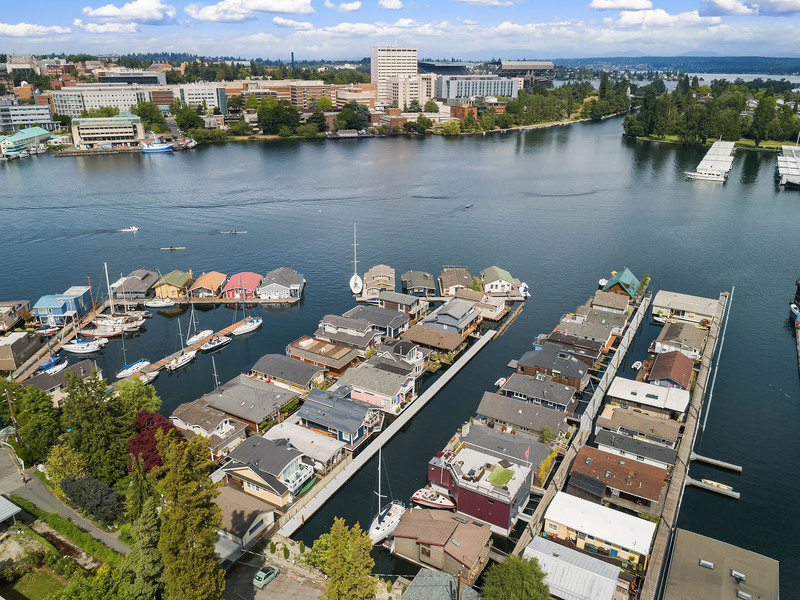 We also know of some people thinking about selling their floating homes, but there is no inventory on the market currently on Lake Union (including Lake Union’s Portage Bay). 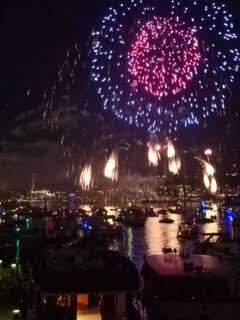 We can keep you posted and look out for those off market floating homes and waterfront home deals for you as well. 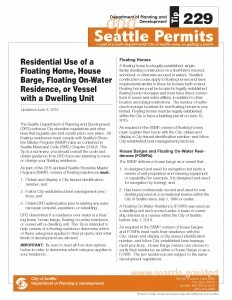 We are Seattle Floating Homes Experts and Seattle Waterfront Living advocates. 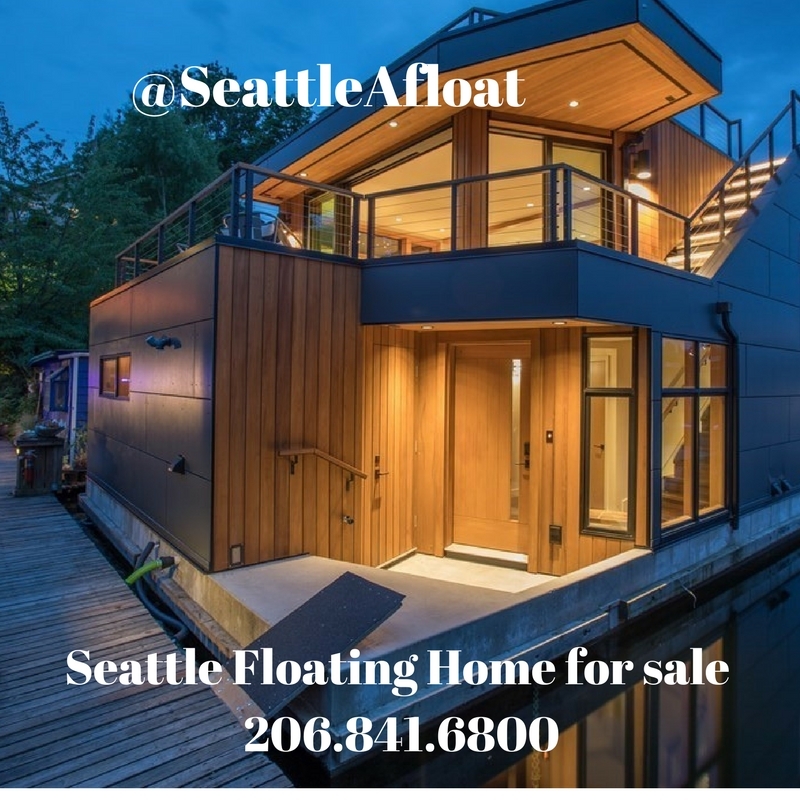 We would be happy to help guide you through the process of buying or selling your floating home in the current jungle of the Seattle real estate market. Things have changed drastically – even in the last six months. 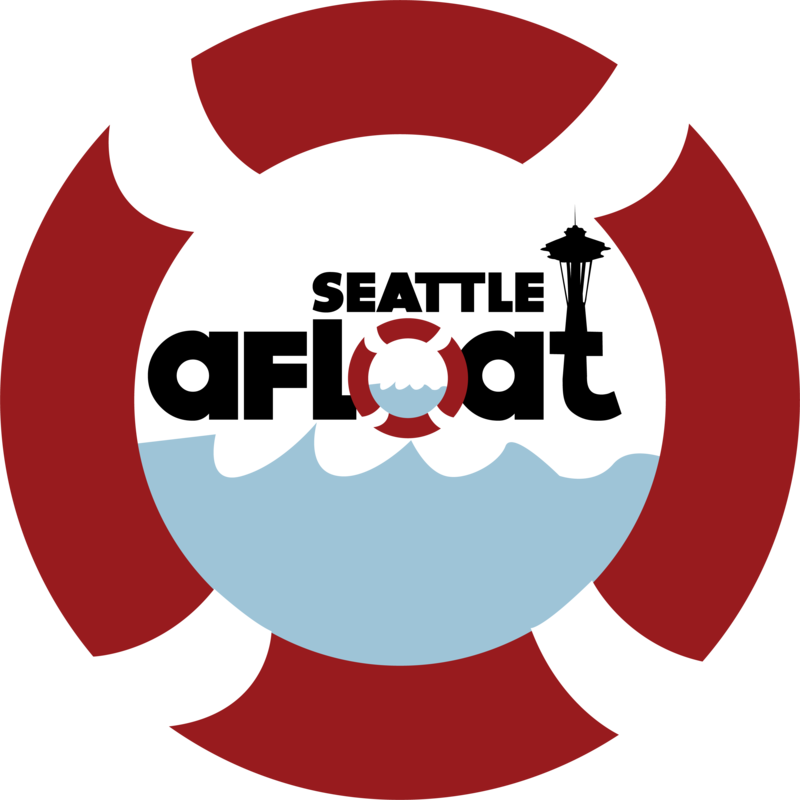 We look forward to hearing how we can help you. 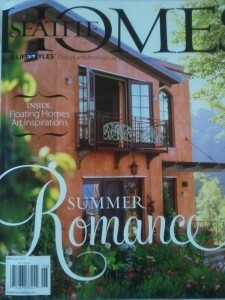 Please also feel free to email us: homes@cooperjacobs.com.